Douglas E. Libby served as counsel for the Sewanhaka Central High School District from 1980 through 2012. He is a certified impartial hearing officer to hear cases arising from special education disputes within the City of New York. Mr. Libby is a past President of the New York State Association of School Attorneys. 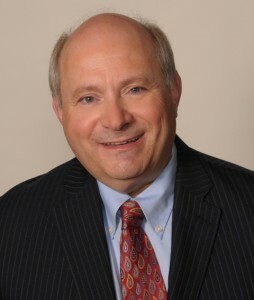 He has served as Chair of the Nassau County Bar Association’s Education Law Committee and as Program Chair for the New York State Association of School Attorneys and the Nassau-Suffolk Academies of Law. Mr. Libby has lectured at seminars sponsored by the New York State School Boards Association, the Mid-Hudson School Study Council and the Nassau and Suffolk Bar Associations. He has lectured at the Continuing Legal Education Program sponsored by Hofstra University School of Law and has served as adjunct professor at C.W. Post’s Graduate Department.